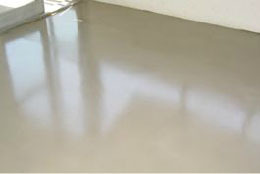 Perhaps you don’t have enough room to lay a polished concrete topping onto your existing old concrete. 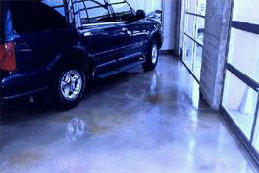 Or maybe the quality of your existing concrete is not what you were hoping. Well there is another option when it comes to creating a beautiful floor. 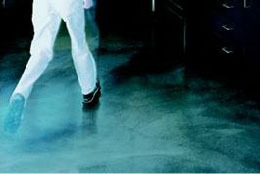 We are able to apply to your concrete floor a modern system for surface design that is joint-free and with a minimum floor thickness of only 6-8 millimetres. This modern cementicious system offers you just as many design possibilities as you need. 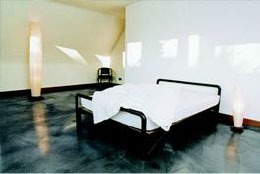 Because it is a cement-based covering it is the basic material for a completely new way of designing floors. It has the character of a large-area stone floor without any joints and is as tough as high-quality parquet flooring. A floor for all situations. With its thickness of only 6-8 millimetres it can cope with permanent loads, it’s resistant to chair rollers, and its’ colour won’t fade. For all interior floor areas. 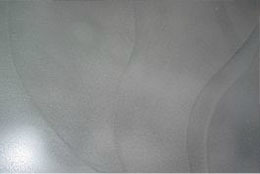 Available in the very colour you are dreaming of – because the floor shade can be mixed individually. 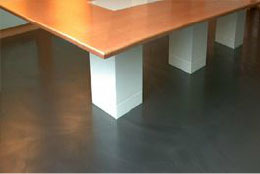 The coloured and polished floor surface is treated with mineral oil with an oil-wax base. This gives it a silky-gloss look, abrasion-resistant and water-repellent. 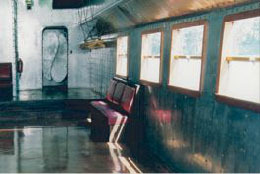 The floor is sealed with a solvent-free epoxy-resin system and remains absolutely flat. A floor for all interior spaces – exhibitions, shops, foyers, offices, conference rooms, lofts, restaurants, reception areas and many more. Please contact us on 1300 651 261 to organize an obligation free quote.